The Park’s Higher Ed Ministry’s HBCU Greek Weekend will be on February 9-11, 2019! To kick off the weekend, an event to do on your own or with your family would be Friday night, February 8, 2019, as the Dallas Mavericks celebrate their 20th Annual African American Heritage HBCU Greek Night! 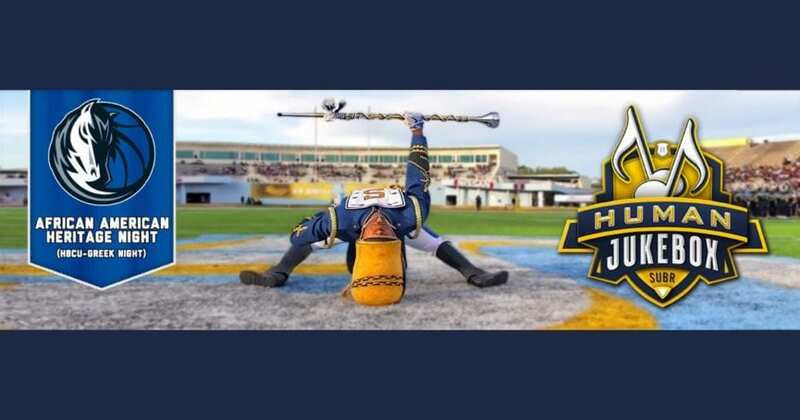 The Dallas Mavericks will take on the Milwaukee Bucks, and the halftime entertainment will be a performance by the Southern University “Human Jukebox” Band! Go to www.mavs.com and purchase tickets to attend. A portion of the proceeds will be donated to UNCF and National Pan-Hellenic Council of Dallas. 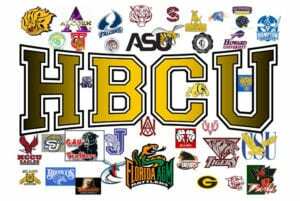 Then on the next day, Saturday, February 9, we will be hosting our annual HBCU College Fair & HBCU/Greek History Display from 11:00 a.m. to 2:00 p.m. in the Christian Life Center (CLC). There will be a variety of HBCU representatives in attendance. Students will have the opportunity to earn service hours and win prizes. All middle school and high school students are invited as well as parents and counselors. Please tell your friends and encourage them to come! Please RSVP by February 3 if you can. If you do not RSVP, don’t let that stop you from attending. Lastly, on Sunday, February 10th, we invite the church family to once again wear your favorite HBCU or Greek shirt and represent! Following services, the HBCU/Greek History Display will be on-hand for viewing in the CLC.